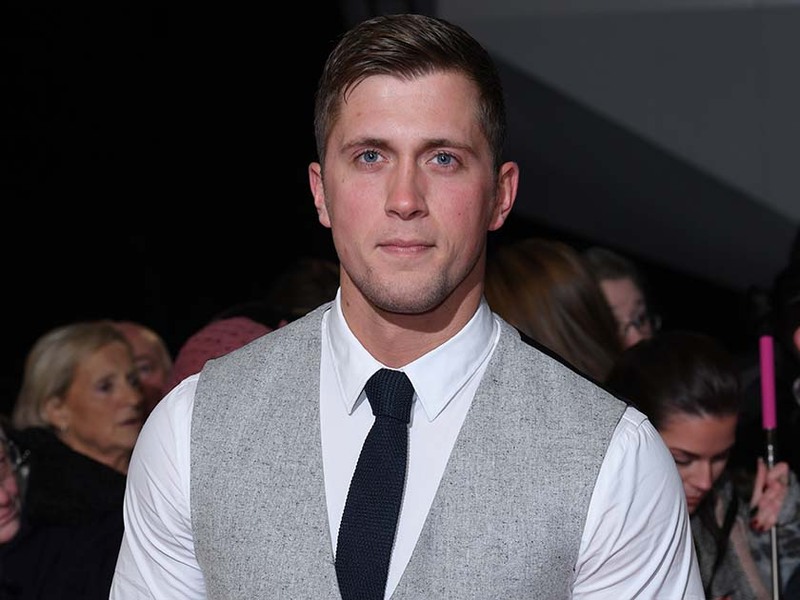 Dan Osborne has shared a heartbreaking tribute to his nan after she passed away yesterday. 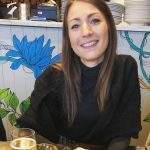 The former TOWIE star took to Instagram this morning with a string of sweet pictures remembering her life alongside other members of his family. 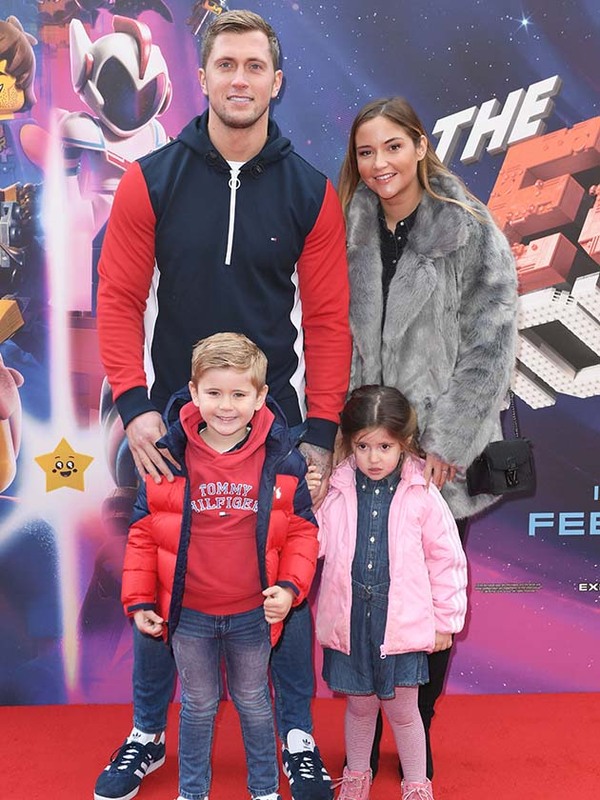 In the first snap, 27-year-old Dan can be seen cuddling up to his grandmother as well as wife Jacqueline Jossa and his two eldest children Teddy, five, and Ella, four. Penning an emotional caption, the Celebrity Big Brother star – who is also dad to eight-month-old Mia – wrote: ‘Yesterday was a heartbreaking day 💔.. My beautiful, strong little nanny left us for a better place where she will now be so happy to be back with grandad ❤️. 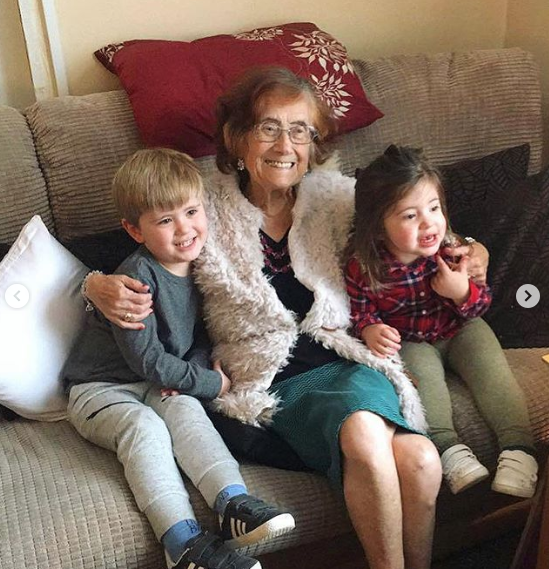 Another photo in the post sees Dan’s nan beaming for the camera as she puts her arms around her great grandchildren. 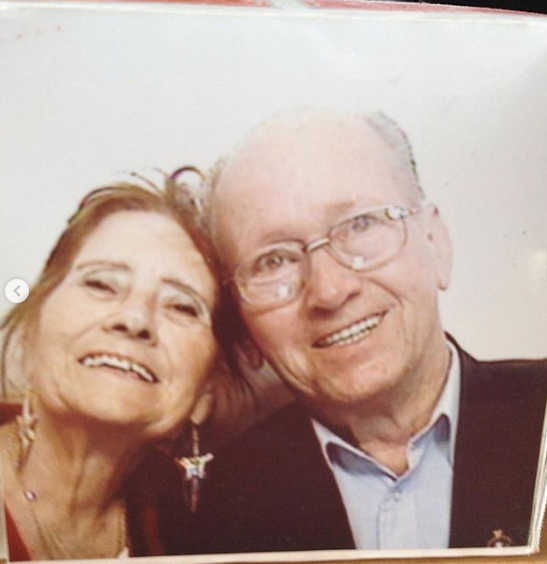 While a third picture seemingly shows the star’s late grandparents cuddling up for their own snap. Sending our love to Dan and the whole family.